Japan is one of the cleanest and most beautiful places in the world. The people over there are highly disciplined. After observing them for around 8 days, currently, I am trying to adopt many of their practices to improve our lifestyle in India. Now, I am more confident while interacting with new people. This trip has helped me to grow mentally. I have understood how the combination of unity and discipline can shape a nation’s future. Right from maintaining cleanliness to enjoying the work culture, there was a lot to learn from the Japanese people. Values and Cultures: Values and culture is something I feel cannot be taught in classrooms. They can only be learned through observation and practice. During my stay in Japan, I have observed this in their citizens. Numerous people in Japan were involved in making this trip successful. Their kind and helping nature, their keen interest to know about our culture, respect for each other, selflessness, discipline, work ethics, their love for humanity as well as nature, creativity, a perfect blend of technology and culture, etc. has taught me a lot. Life-skills like problem-solving without harming nature: Observing cities like Tokyo which is a perfect combination of a natural jungle with the concrete jungle gives you a clear example that we can develop cities without harming nature. There are wide highways with trees on both sides. This even reduces the pollution and makes the air fresher. Respect for every human being: This is a quality I learned from the zebra crossings present on the streets. There was an old woman who was crossing the street. When the signal turned green, the cars patiently lined until she crossed, none of them honked or tried to move until she had completely crossed the road. Discipline: While standing in an elevator, the people on the left side stand still, while the right side is kept empty for those who are in hurry. People stand in the queue rather than crowding the site. There is an organized way of dealing with the crowd at tourist places. All these are examples of how discipline can improve quality of life. Interest in knowing about others: During the home-stay period, I met with few of my family’s friends while visiting various shops. They were very much interested in knowing about India, our culture and our food. However, our interaction was limited to a very short period of time still they said goodbye to me with several gifts. Customer-service: Even when they are uncomfortable while speaking in English, they were readily helping us using Google Translate app in their mobile. This showed the dedication they had towards helping us as their customer. I would surely recommend this program. Japan is a must-visit country for anyone. 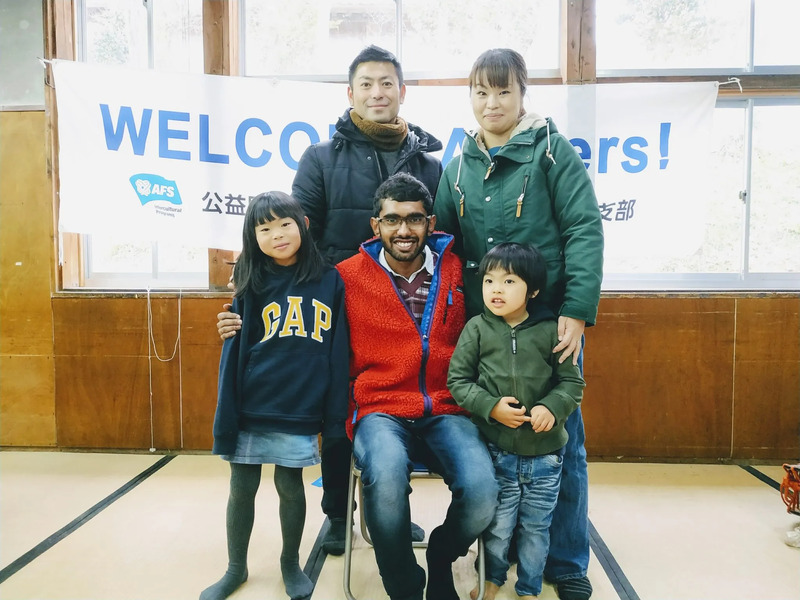 With this program, I even got to experience a regular household in Japan. Hence JENESYS is surely an initiative that students must try upon. It leads to overall development of a student and makes him more confident while approaching new people in the future. As I want to enroll for higher studies in Japanese universities, this trip was as if a trailer of a movie for me! I got to know about the Japanese work culture and student life through the discussions that were held. Various research topics that are currently trending in Japan were also discussed during the visit. Not only that, but it also helped in developing friendly relations between the two countries. Many people in Izumo and Tokyo were interested to know about our country, which helped us to act as ambassadors of our country.